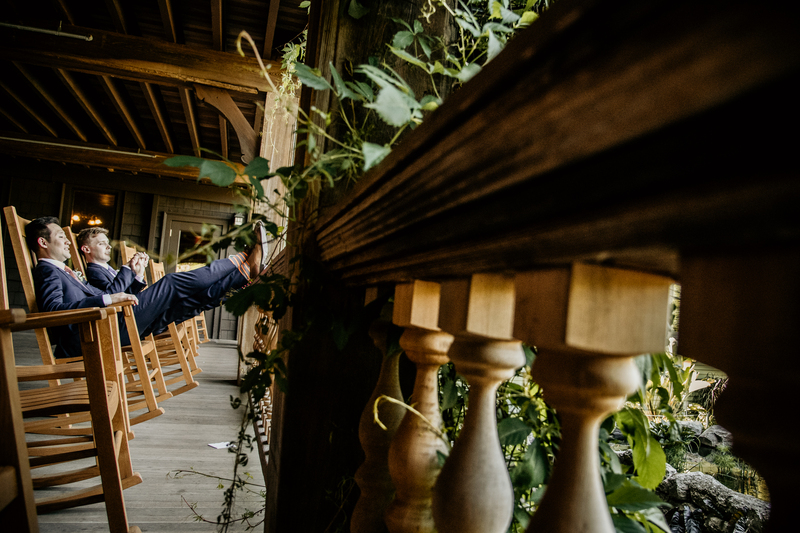 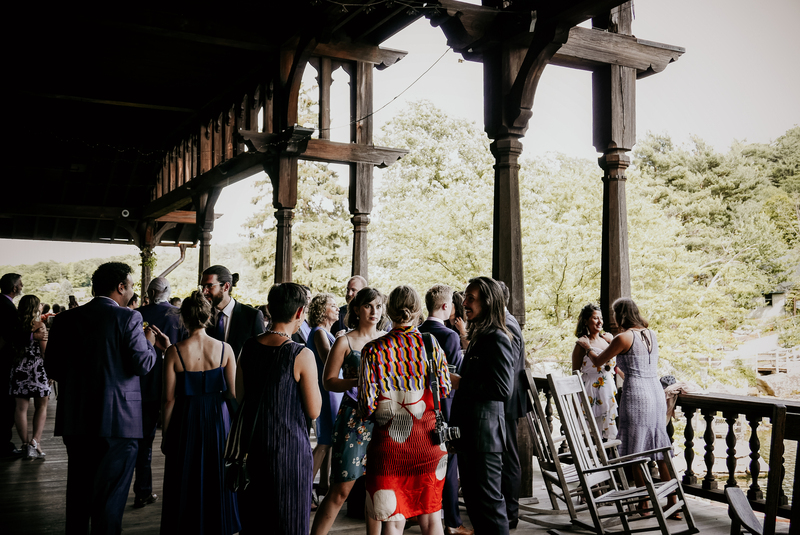 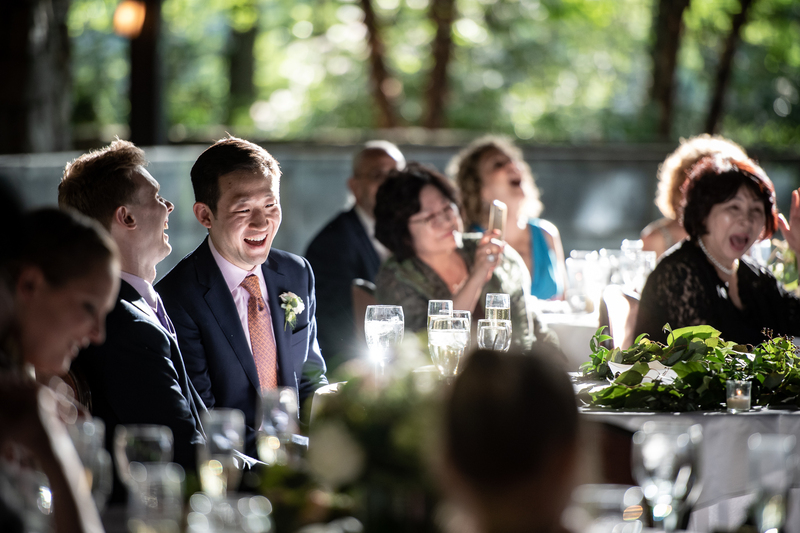 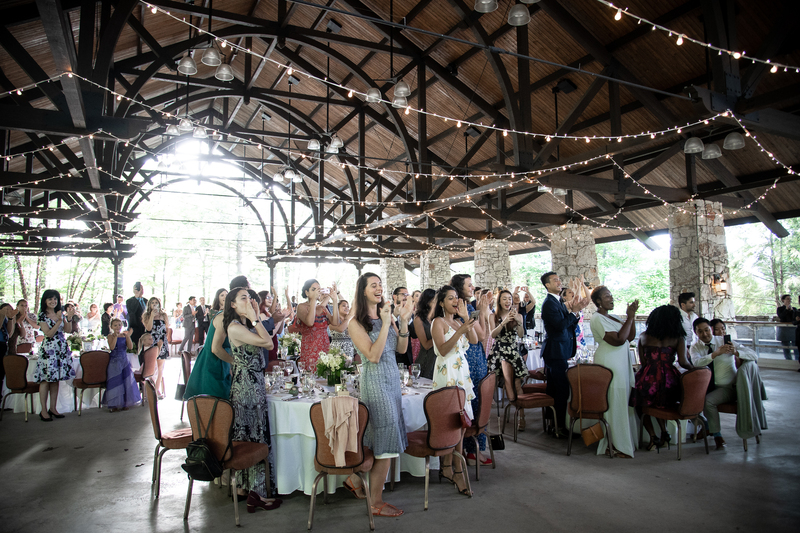 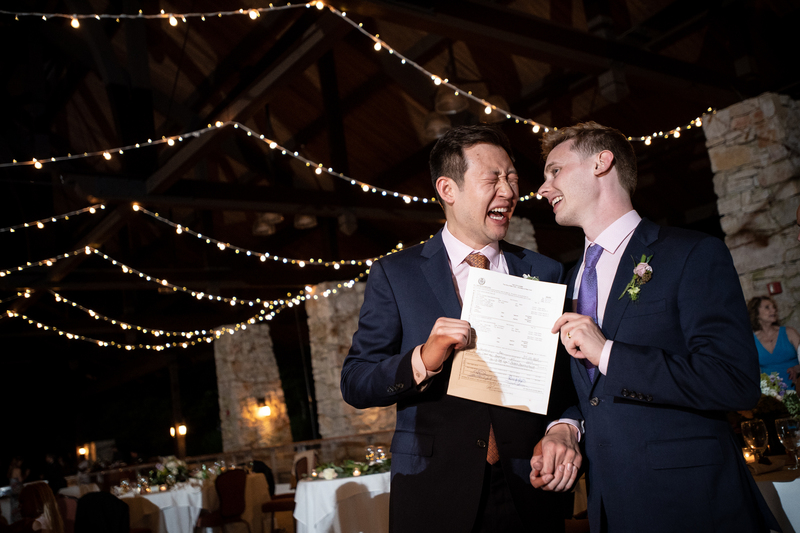 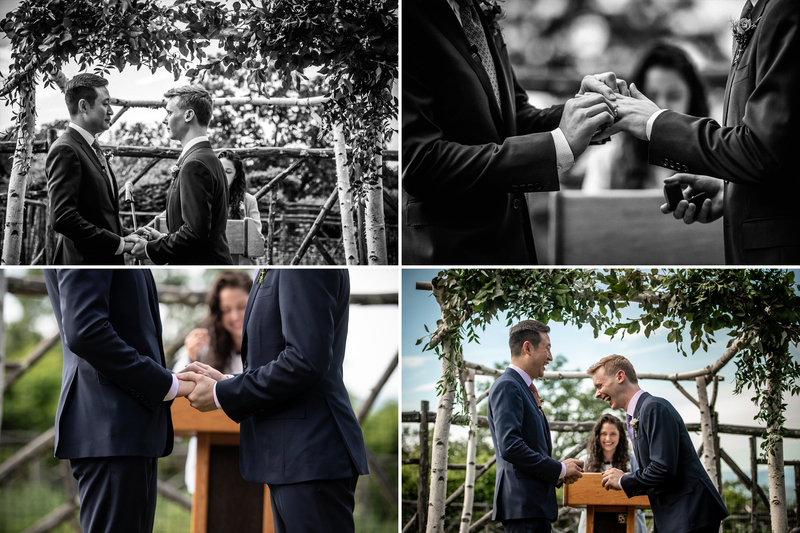 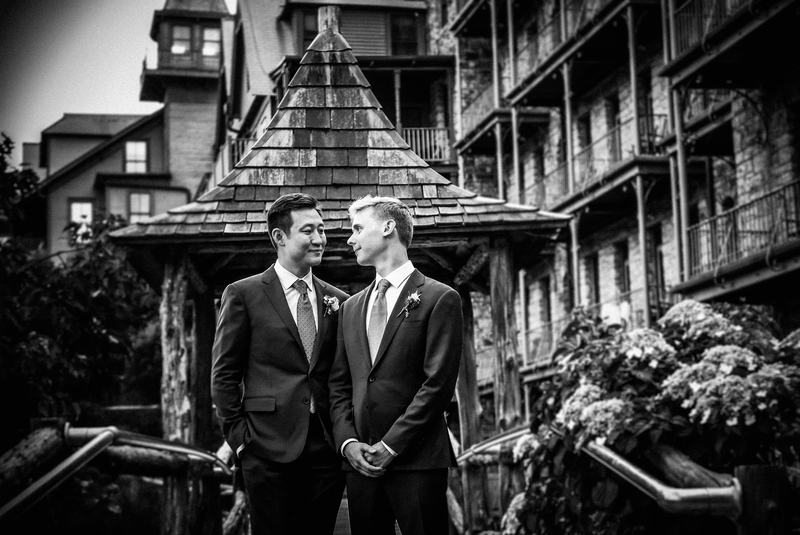 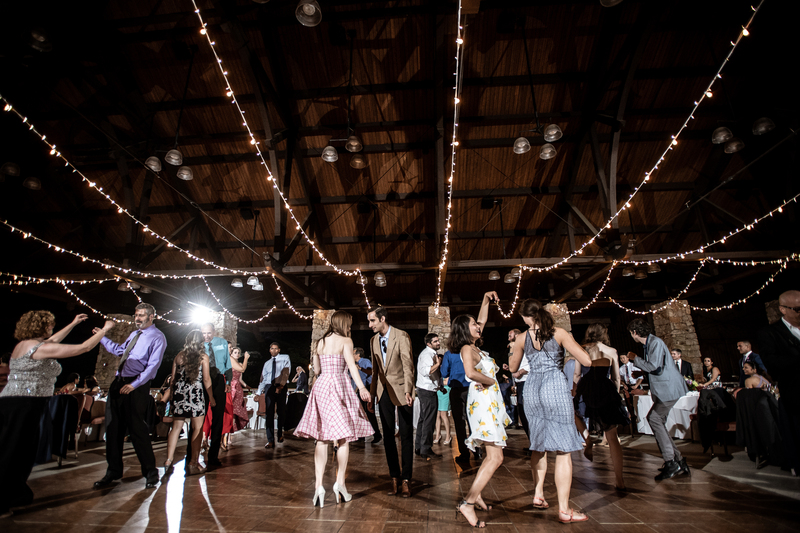 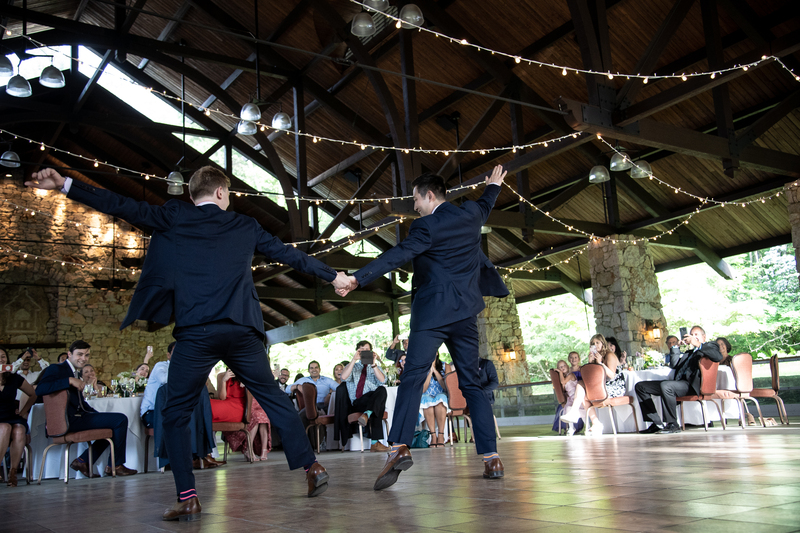 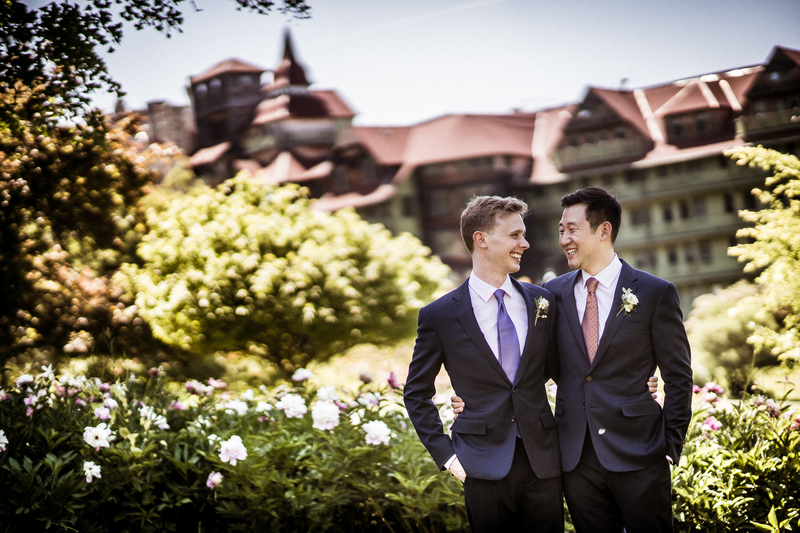 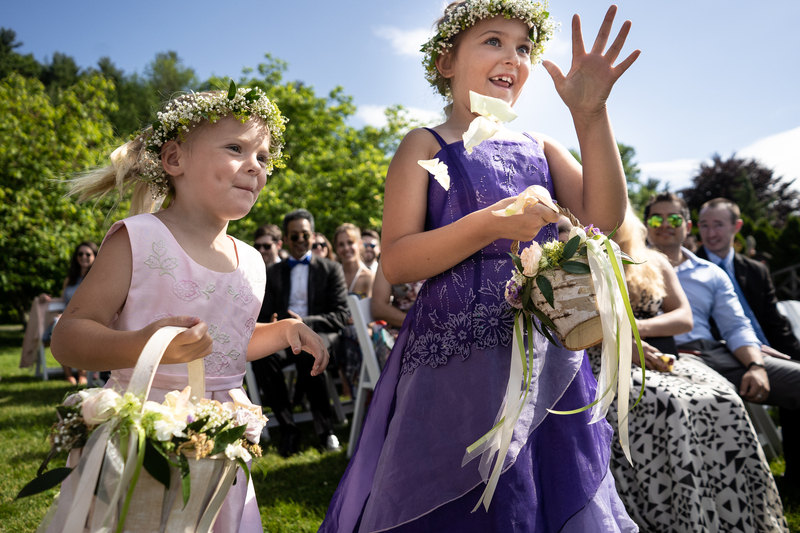 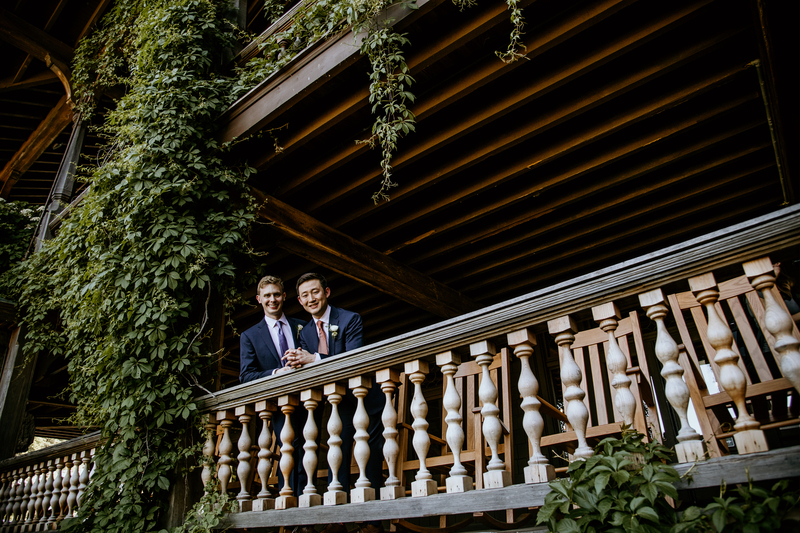 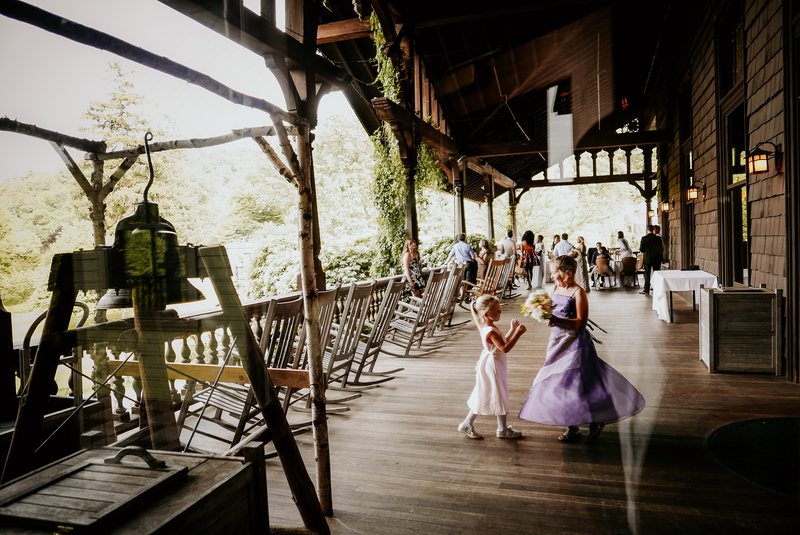 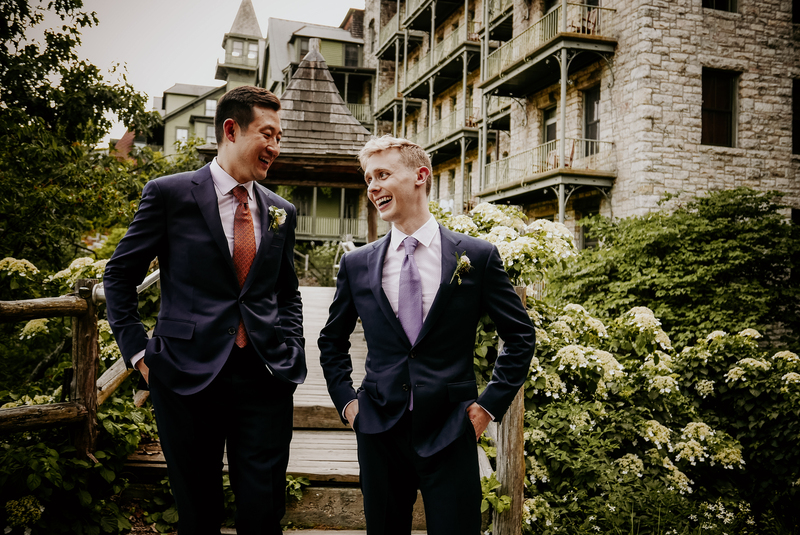 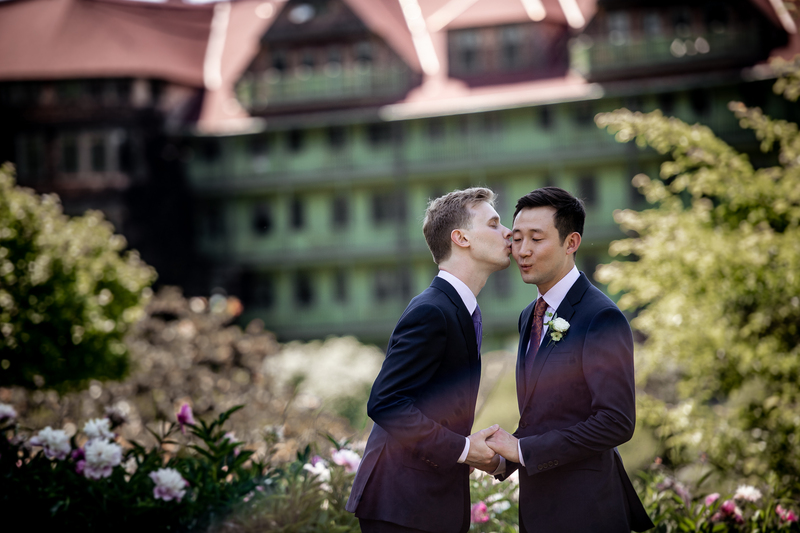 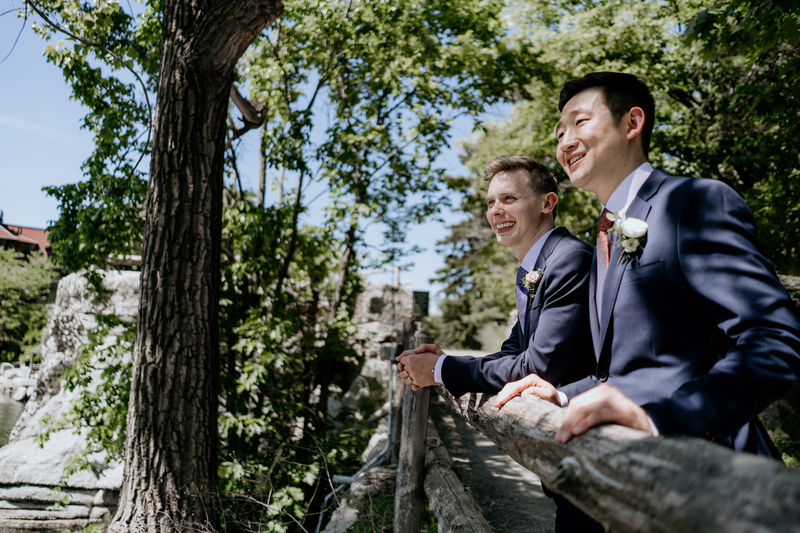 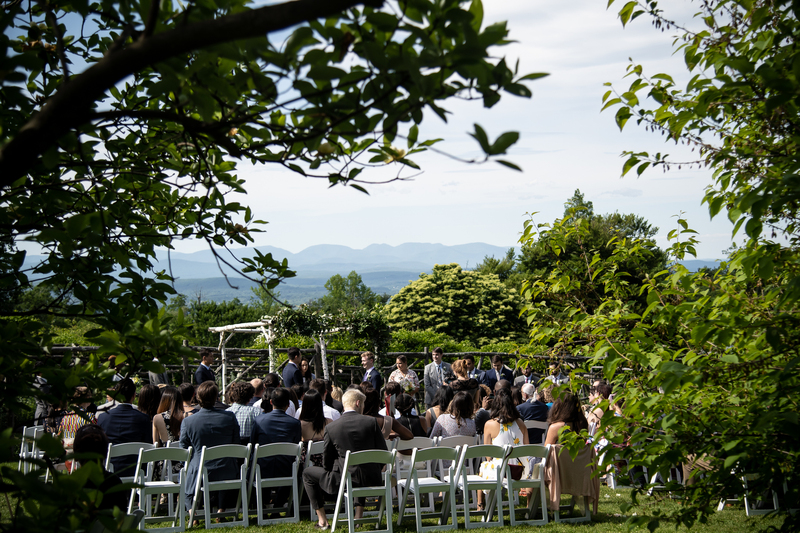 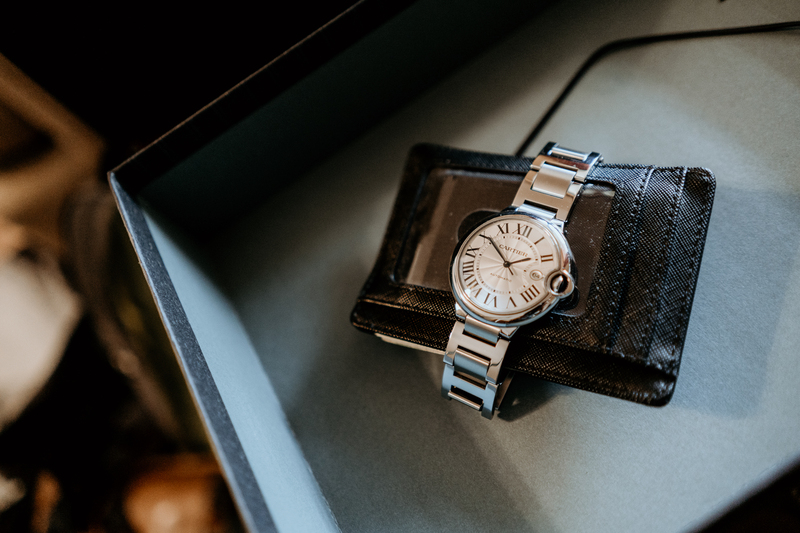 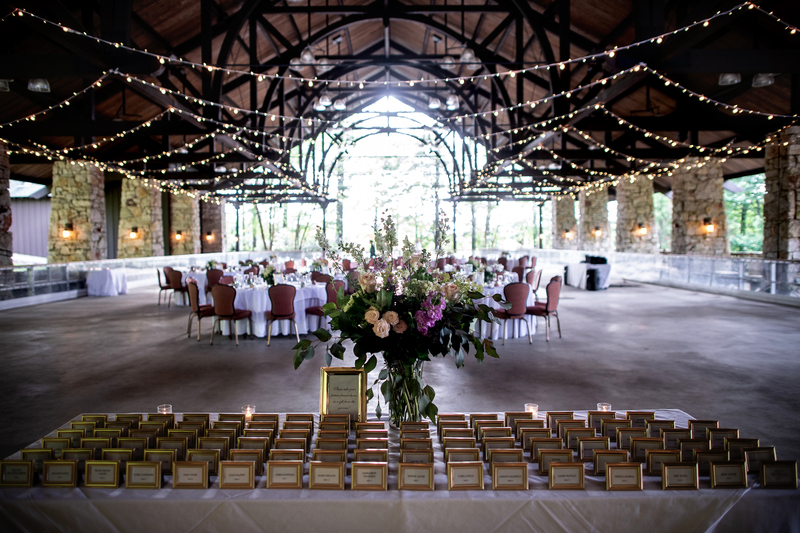 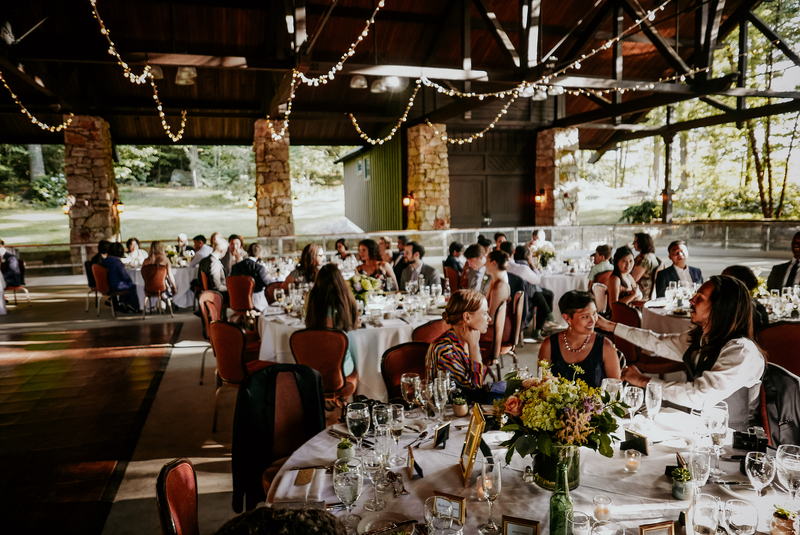 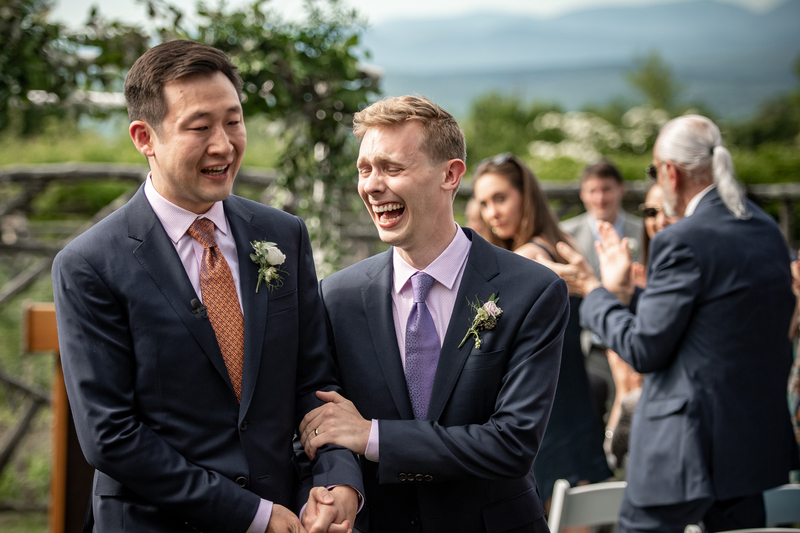 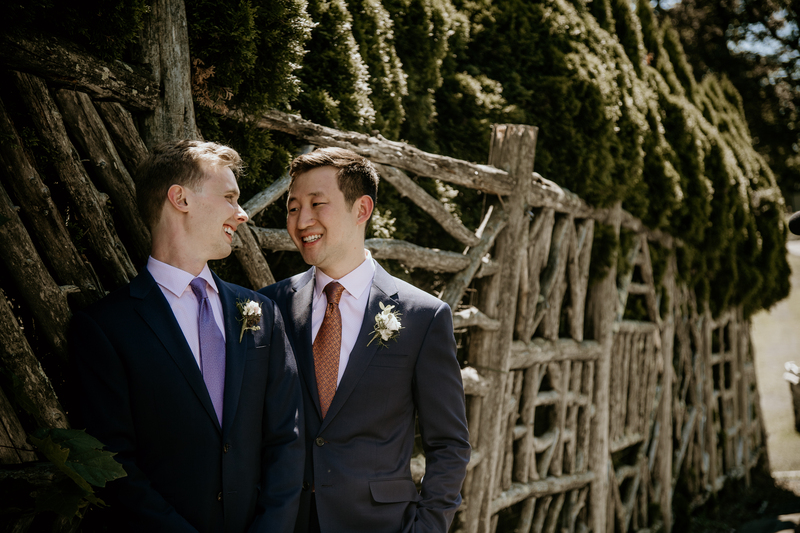 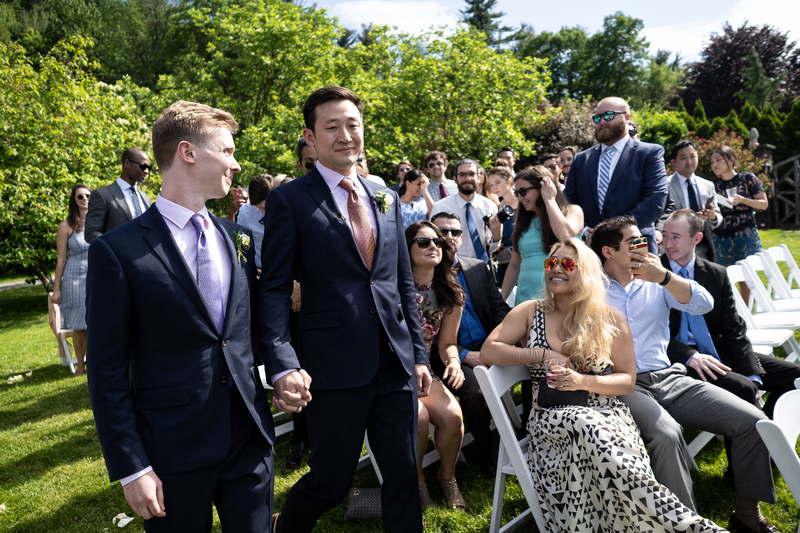 We’ve photographed weddings at Mohonk Mountain House literally hundreds of times over the past 15 years, and yet we are still amazed by how great a wedding is there. 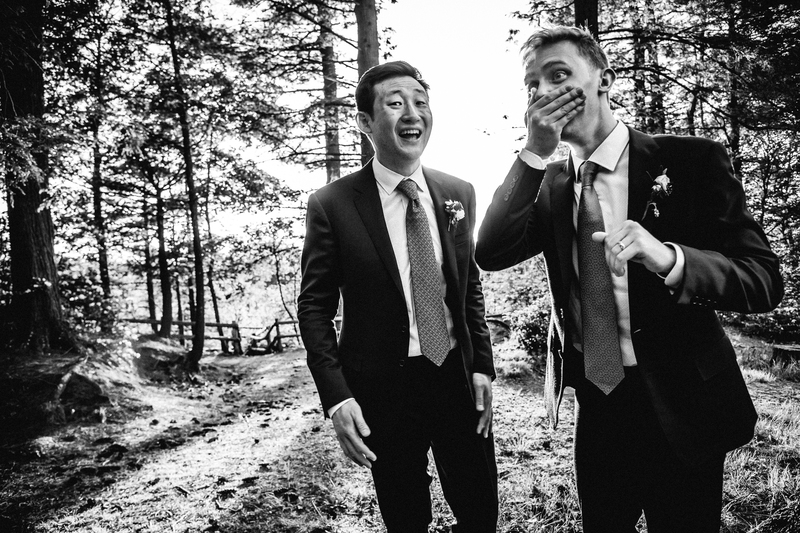 We met Brian and Harrison several months ago in the studio and we all hit it off immediately. 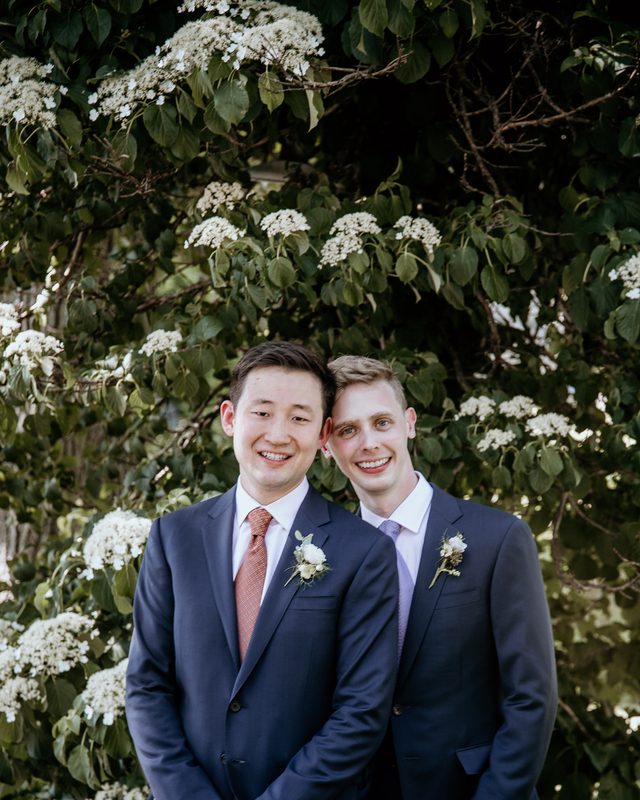 We were so excited for their wedding! 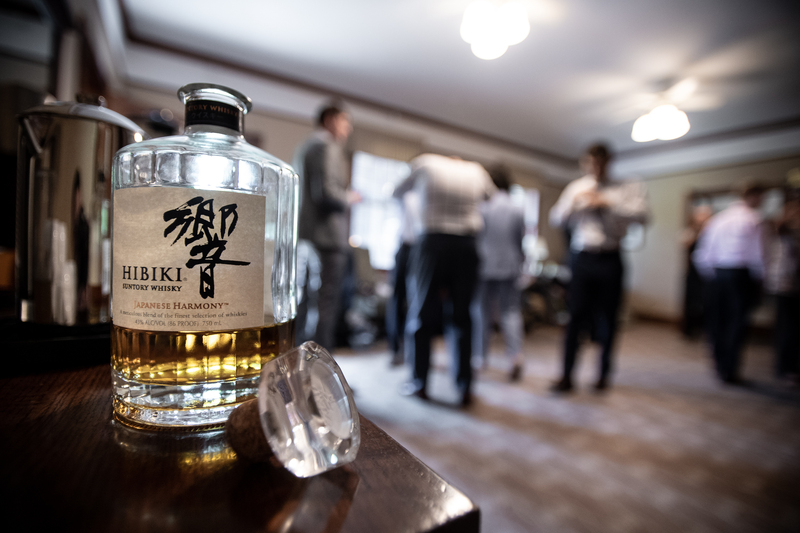 Their day started off with whisky, so you know it’s going to be fun. 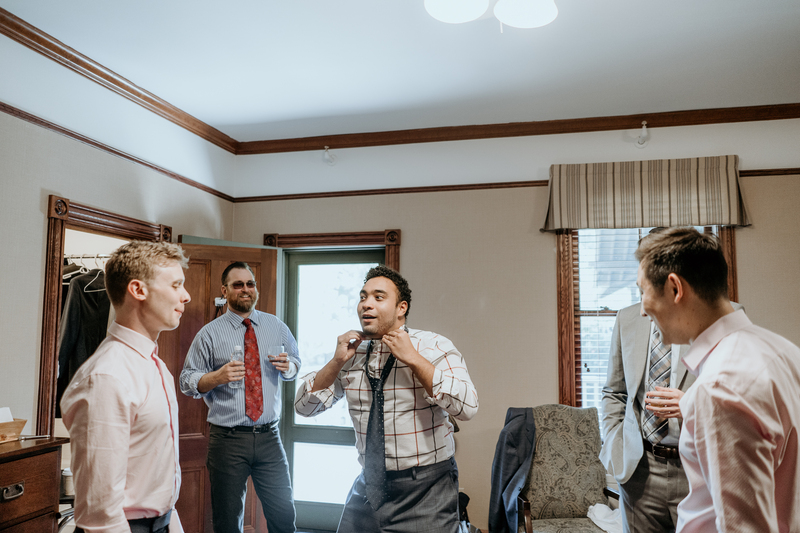 The whole wedding party got ready in one room, there was no first look, and it was great. 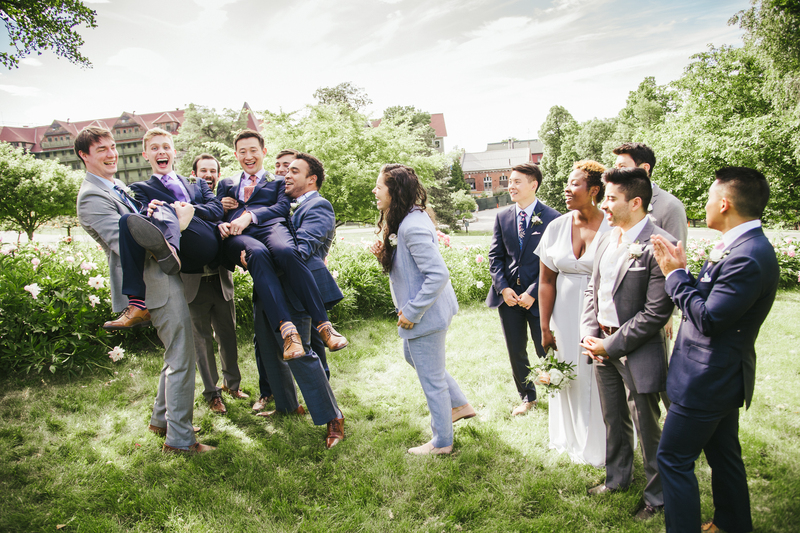 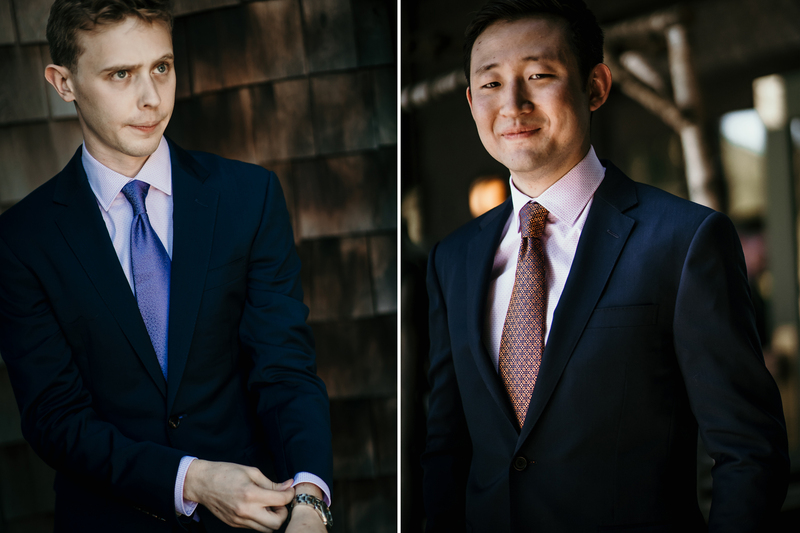 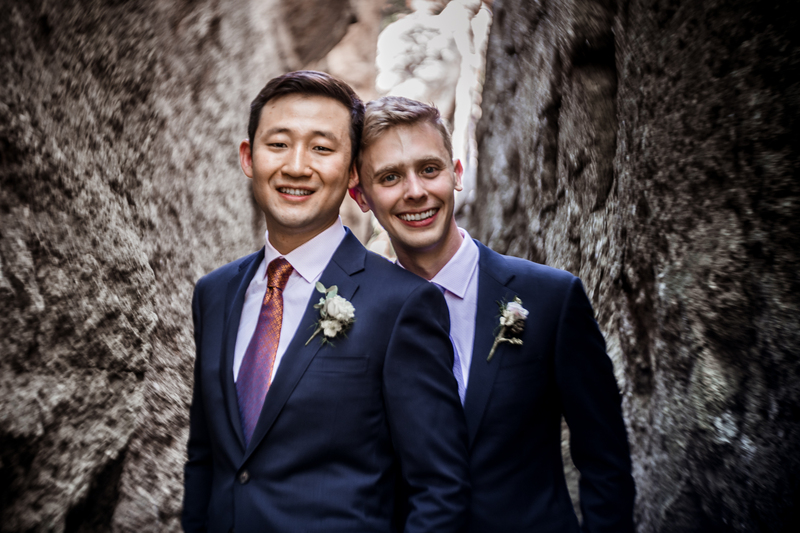 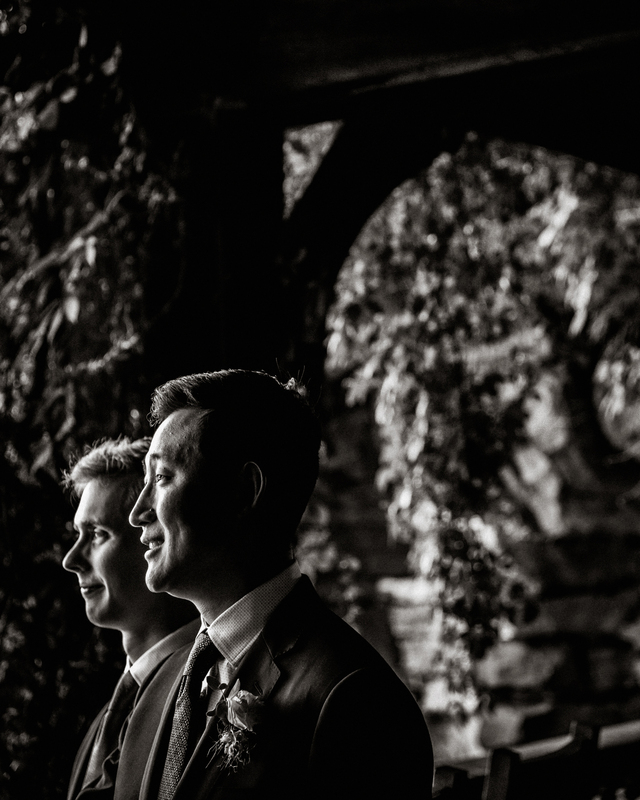 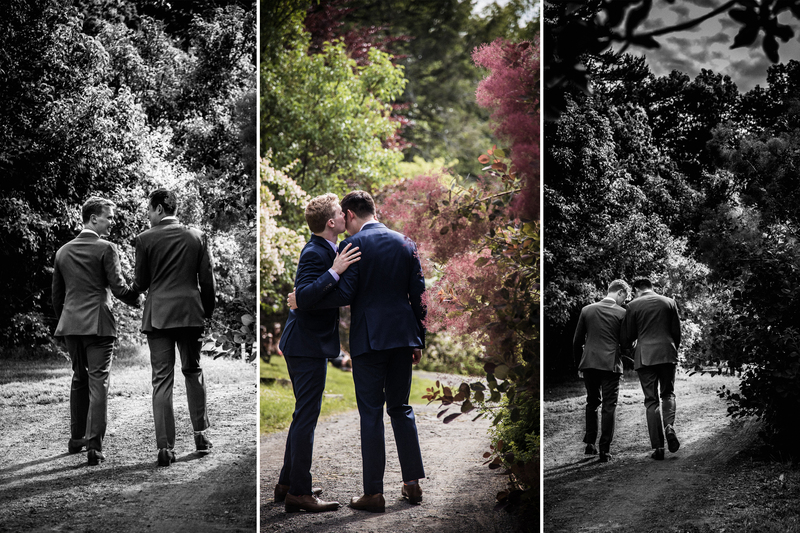 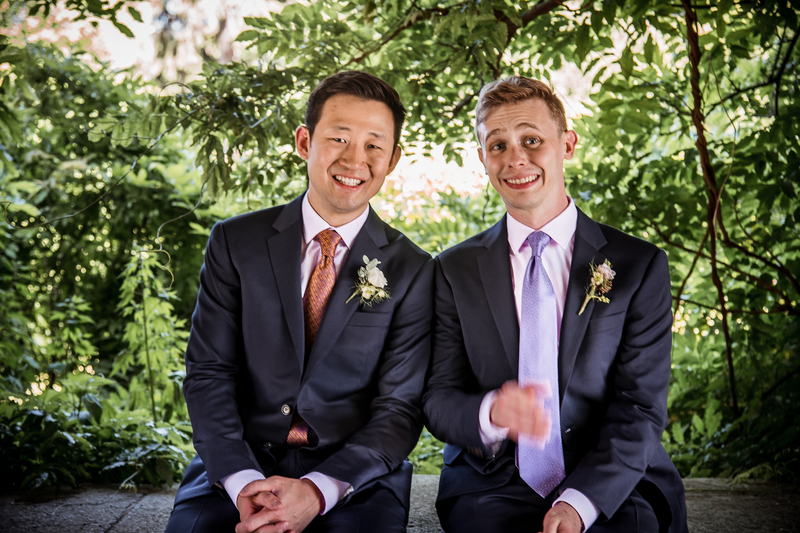 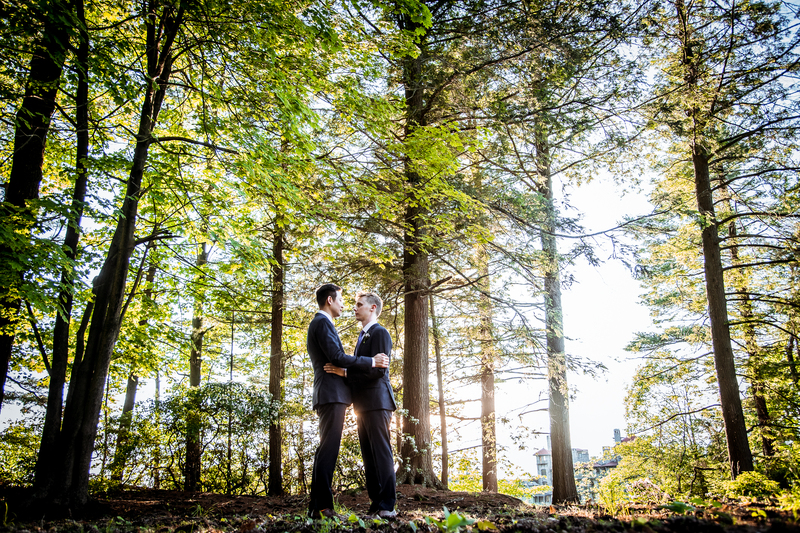 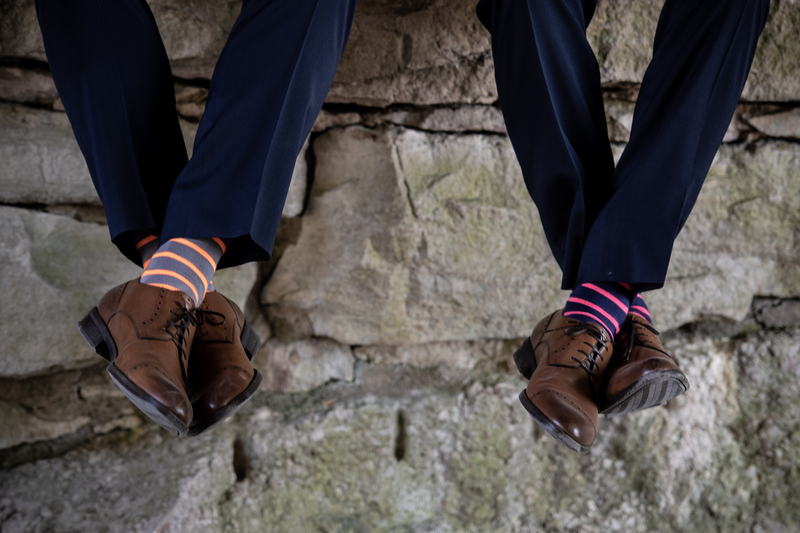 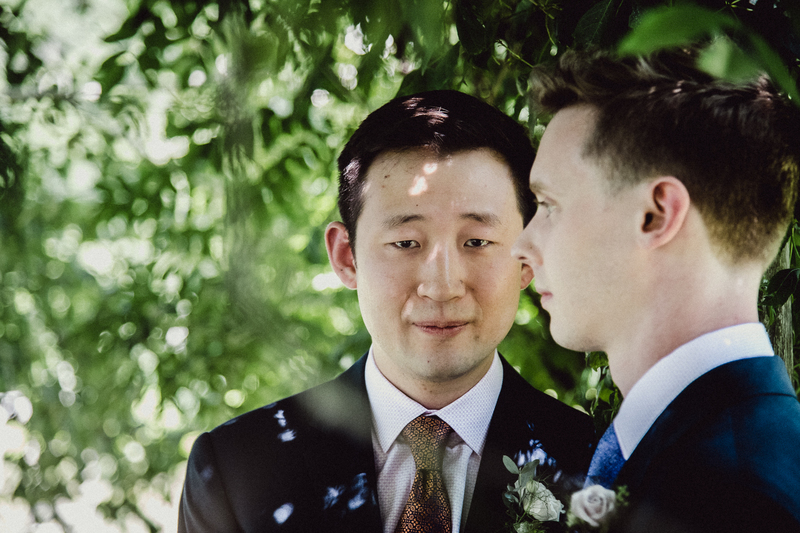 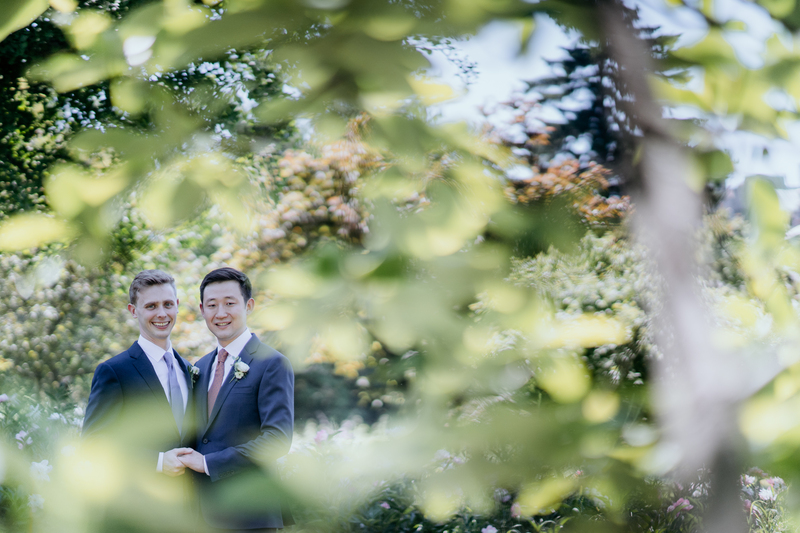 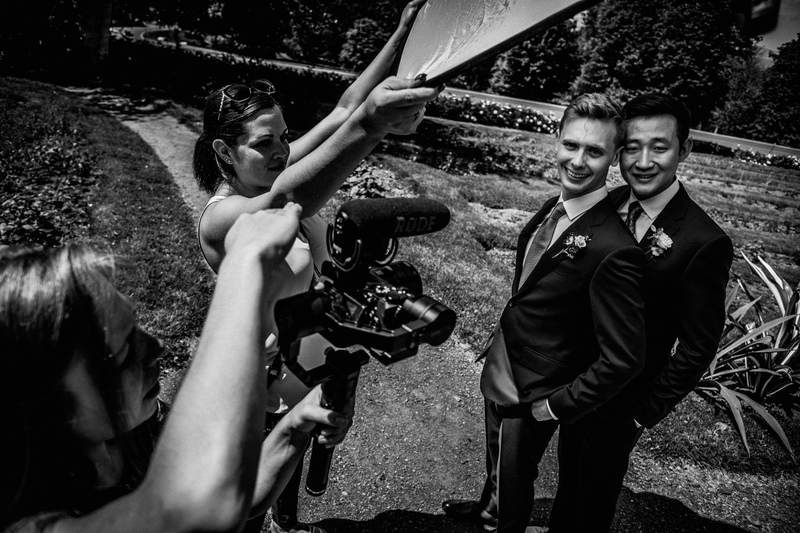 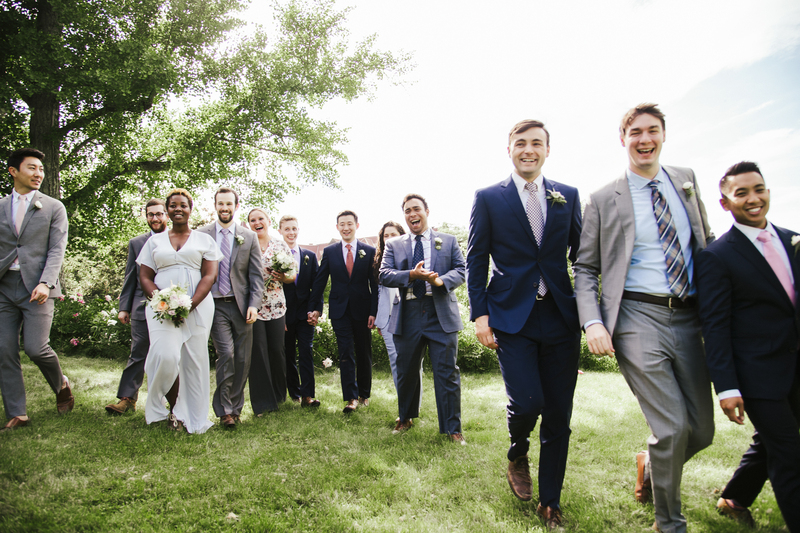 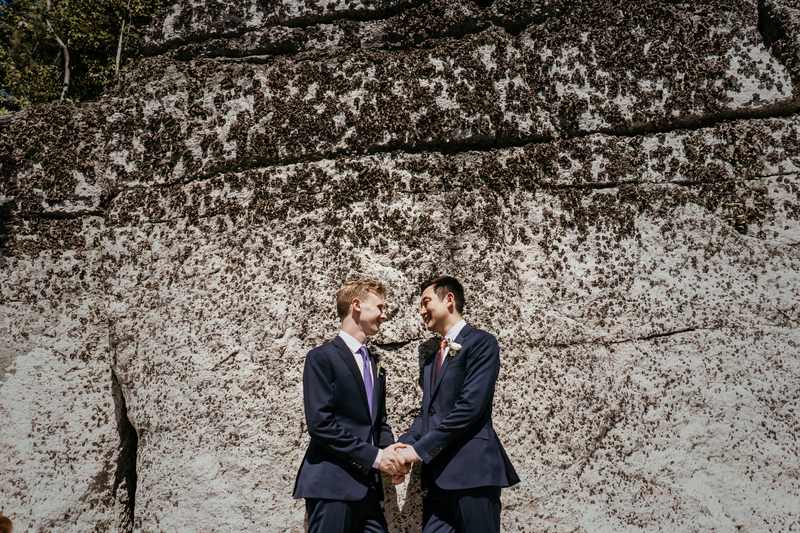 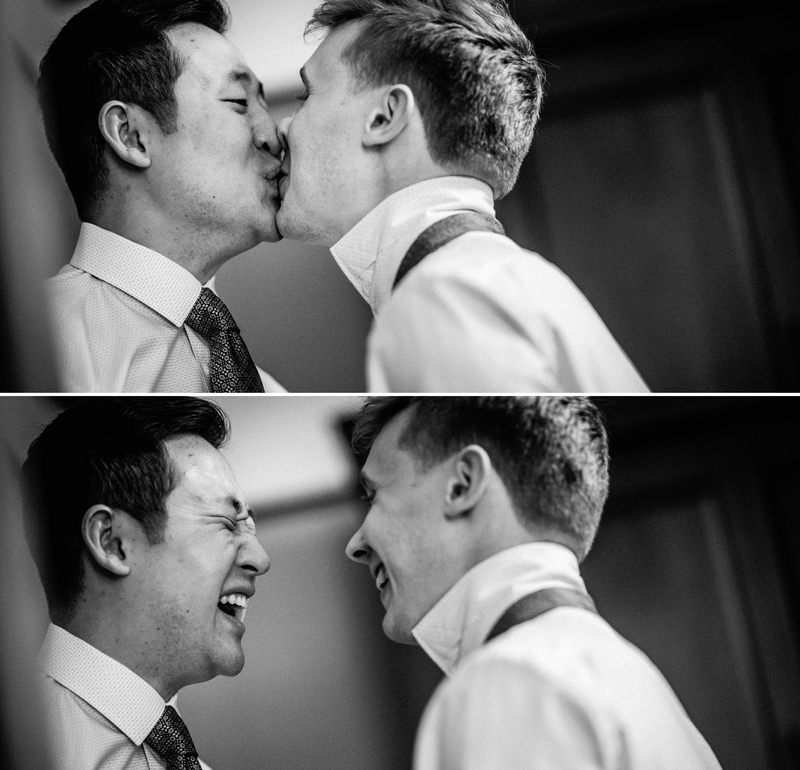 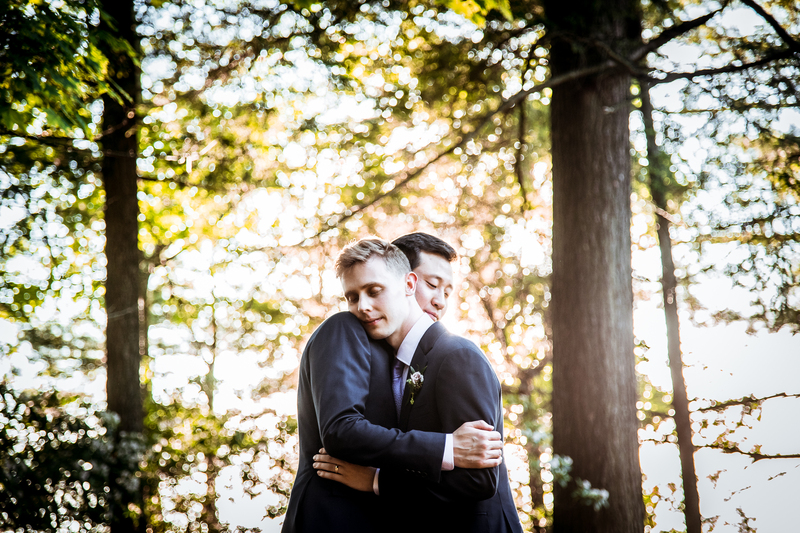 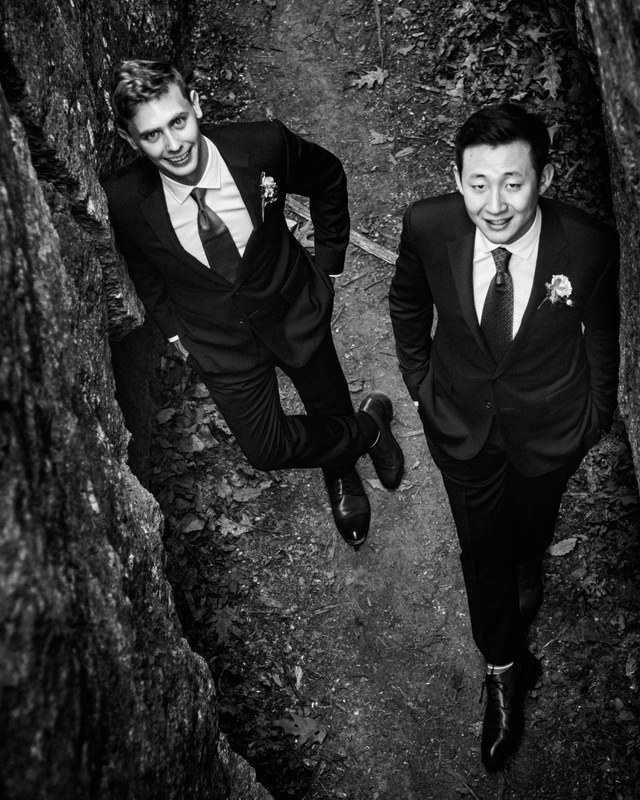 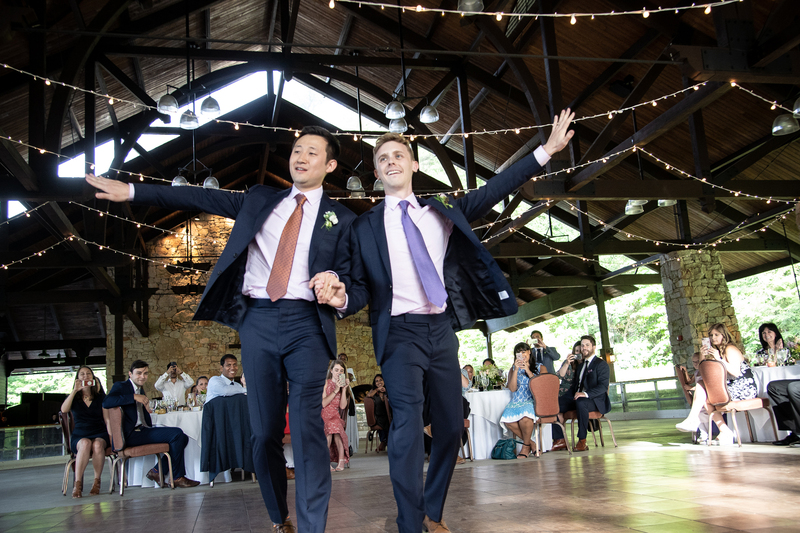 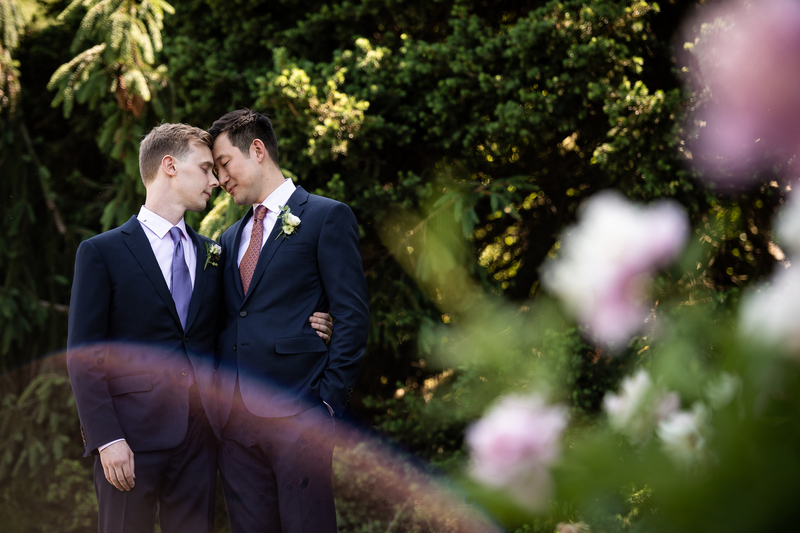 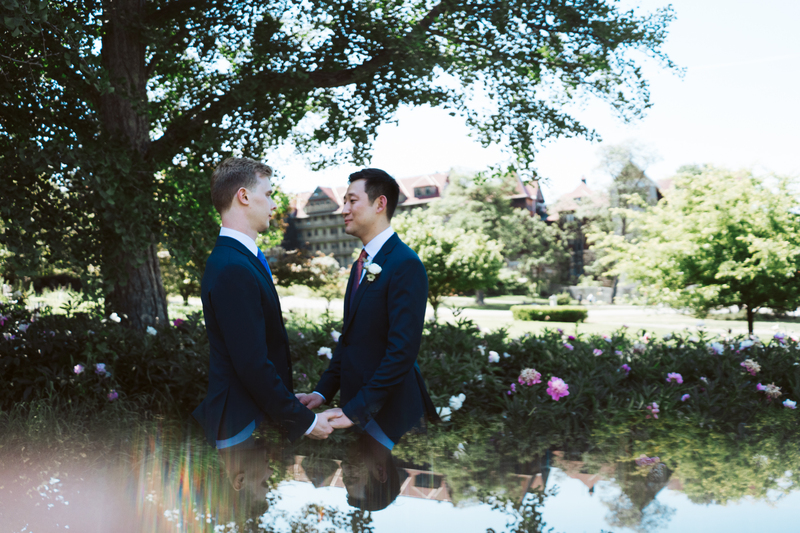 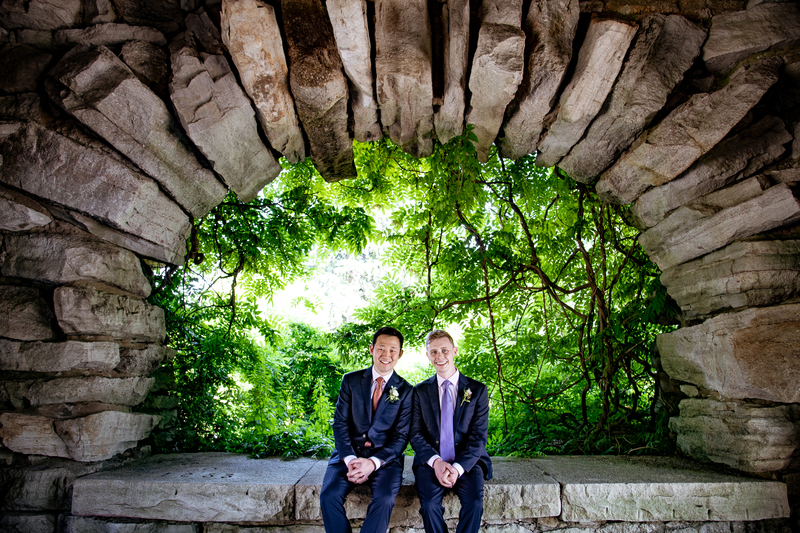 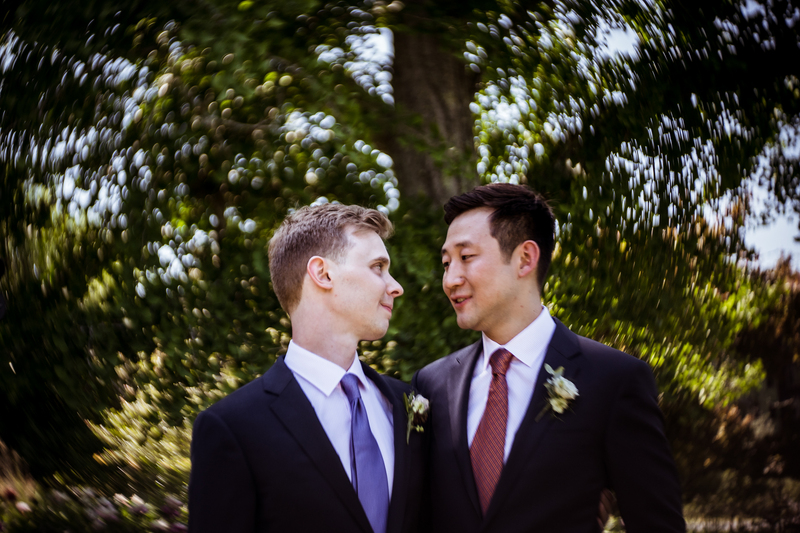 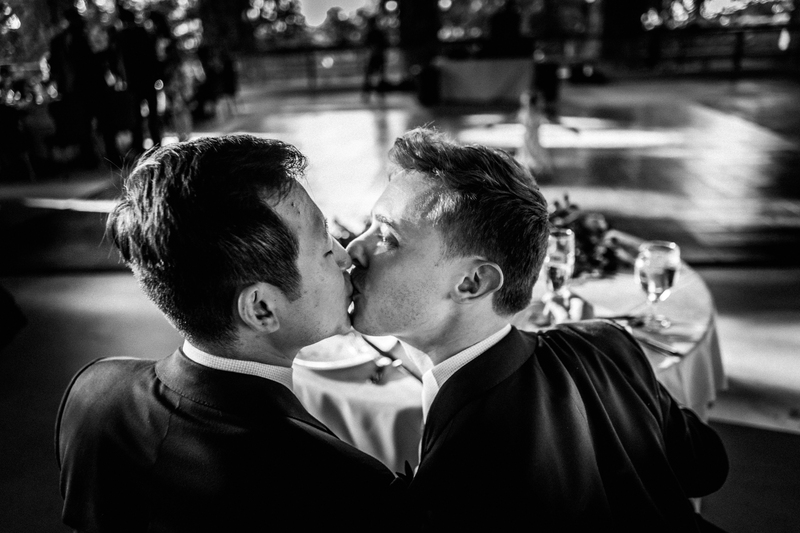 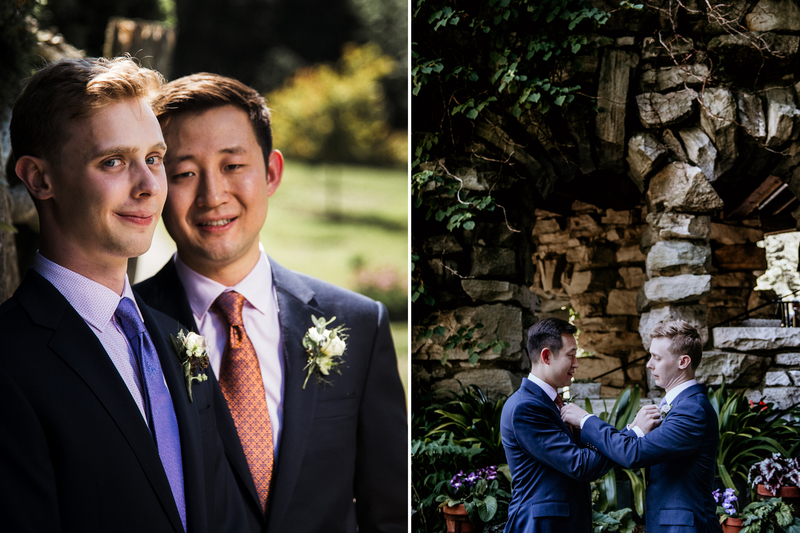 We all dove right into portraits of the grooms and we had plenty of time to hit all the spots. 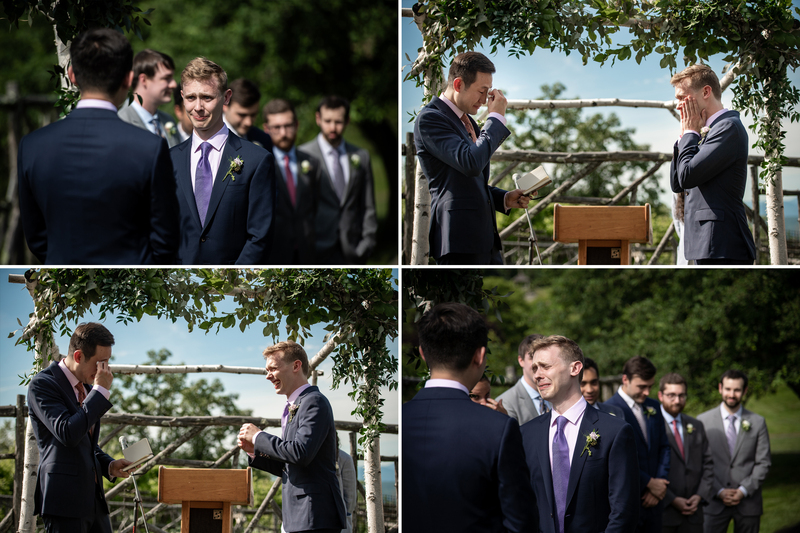 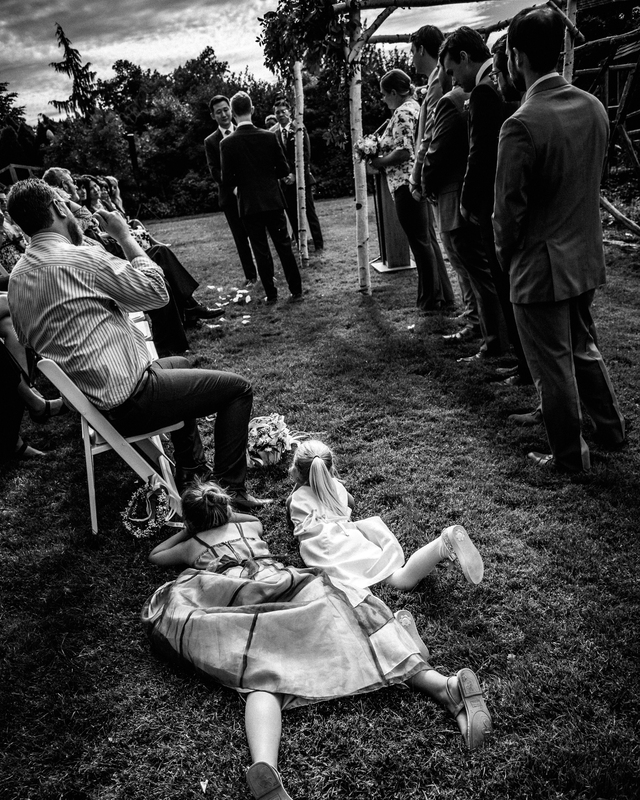 Ceremony was by the garden, and the whole place was in tears. 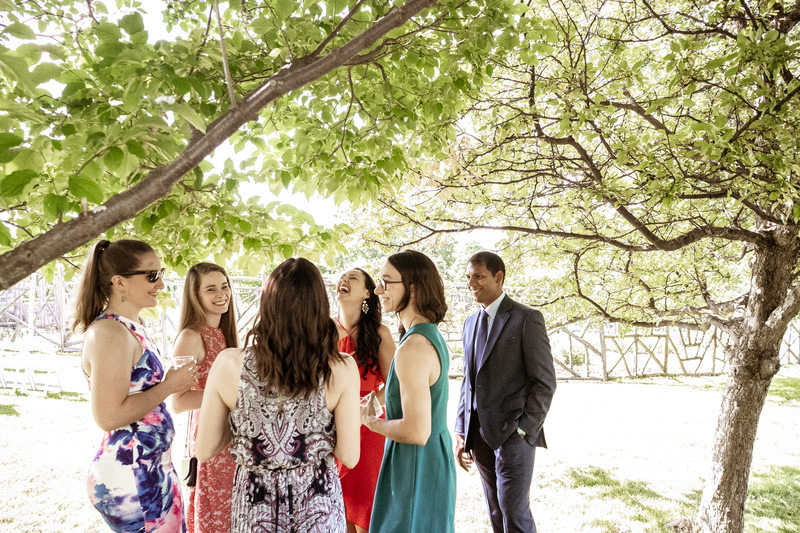 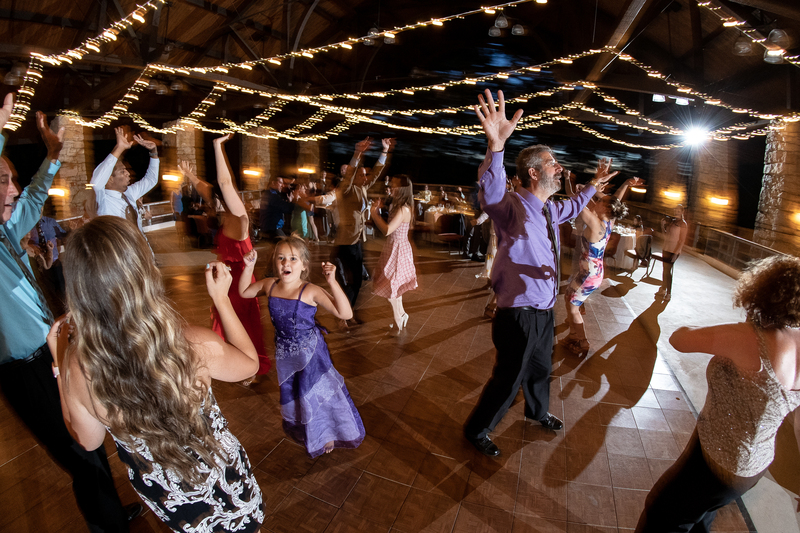 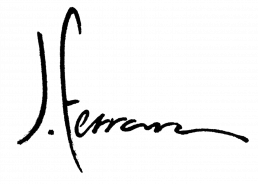 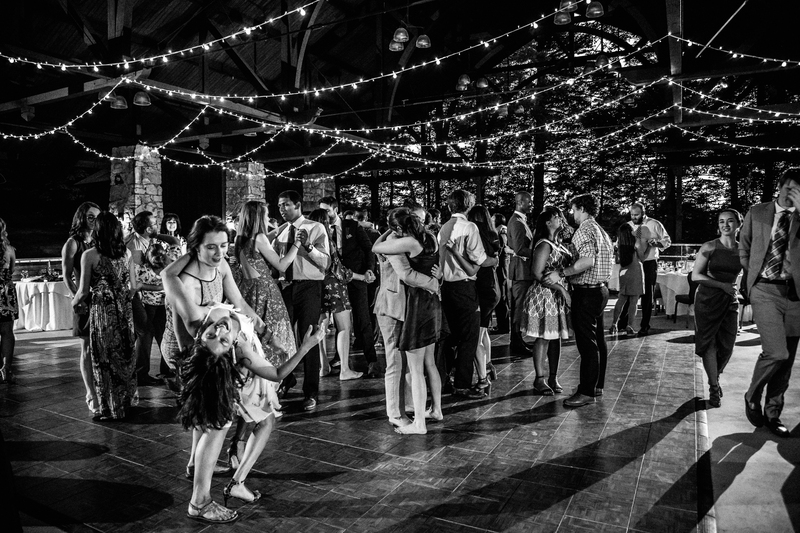 Family and wedding party photos were photographed in our signature spot, and as you can see, they all had so much fun… the way it should be. 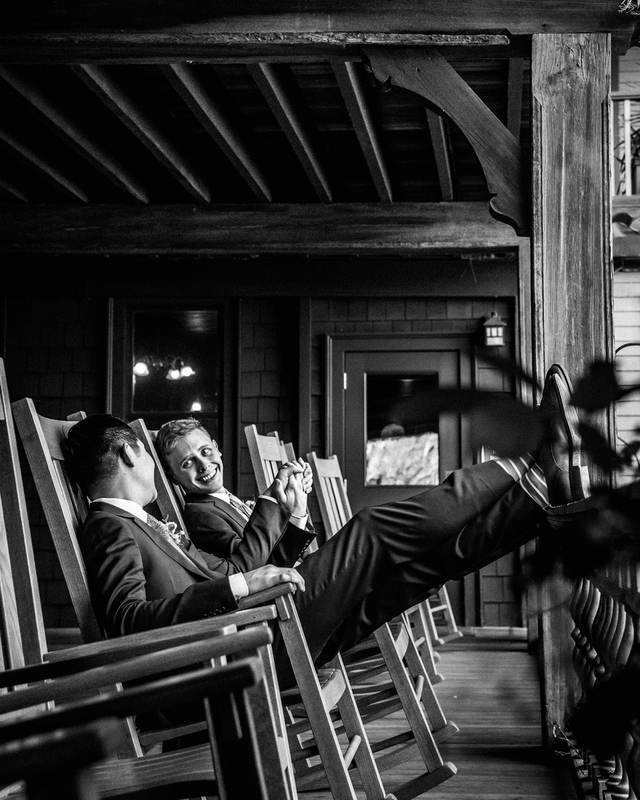 Cocktail hour as usual on the porch, and reception in the Pavilion, baby! 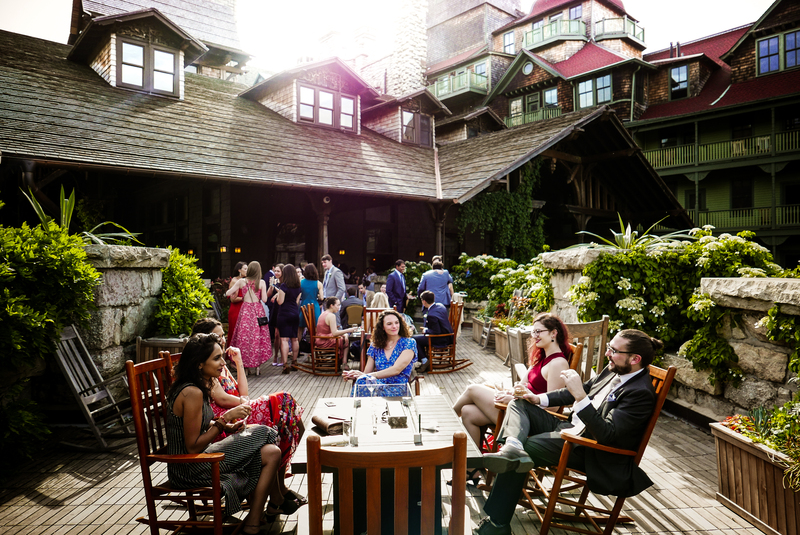 We love shooting up there: there’s plenty of space, it’s outside, and very private. 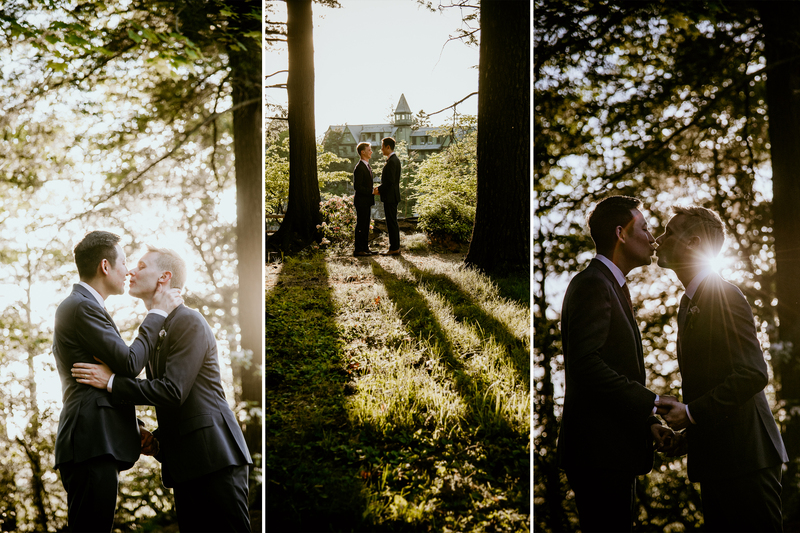 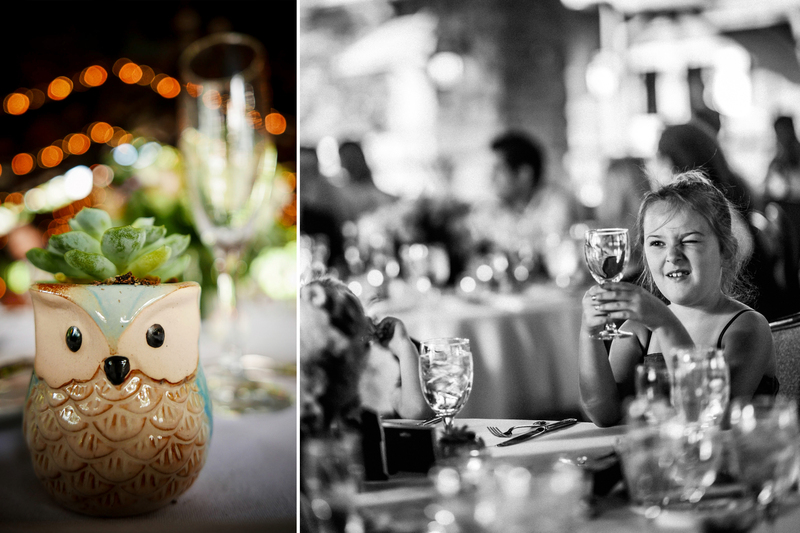 Anyway, a whole hearted congratulation to this fun loving couple, and here are just some of our favorites… we shot a lot.